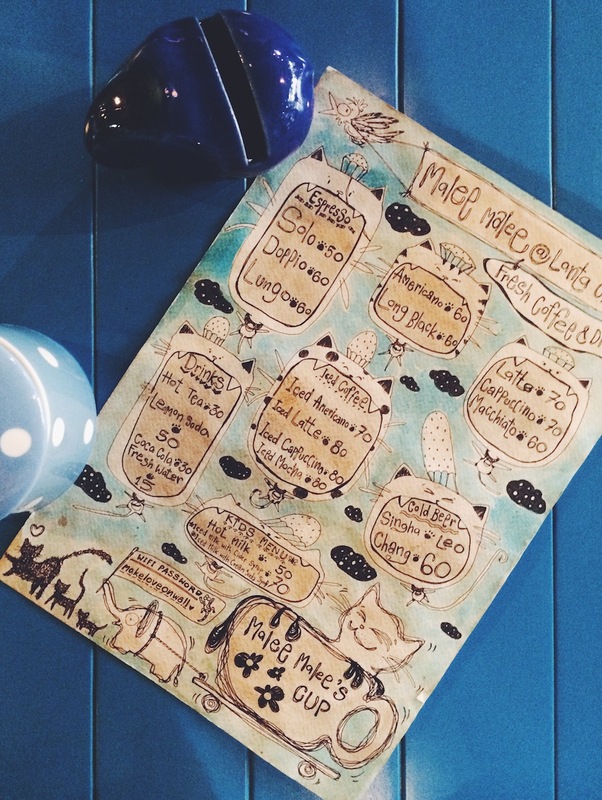 The cutest menu in all of Koh Lanta, Thailand, is hand-drawn by Thai artist Pook Kritaya. She, along with her shutterbug husband Malee Jindarak, run Malee Malee, a hippie-ish coffeeshop/boutique/gallery/artist’s studio in Old Lanta Town. 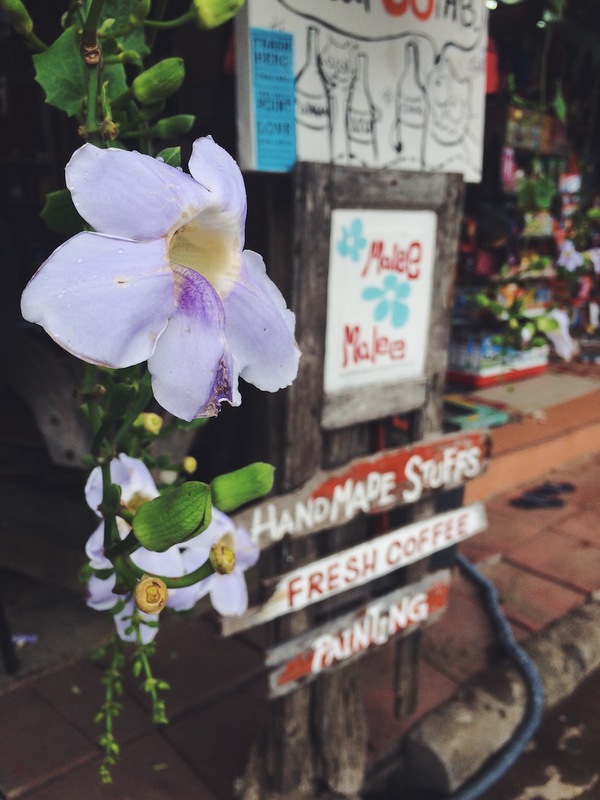 Stop by for an afternoon macchiato or to pick up a few local souvenirs. The selection is a breath of fresh air, considering how many retailers here trade in tourist dreck like “Same Same” tank tops and made-in-China tchotchkes. Malee Malee steps it up with unique postcards (many of them shot by Jindarak or drawn by Kritaya), cool ceramic vases and espresso cups, tooled leather key fobs and lighter pouches, natural soaps made with ylang ylang and aloe vera, and the kind of super-soft printed blankets that make Design*Sponge acolytes lose their minds. 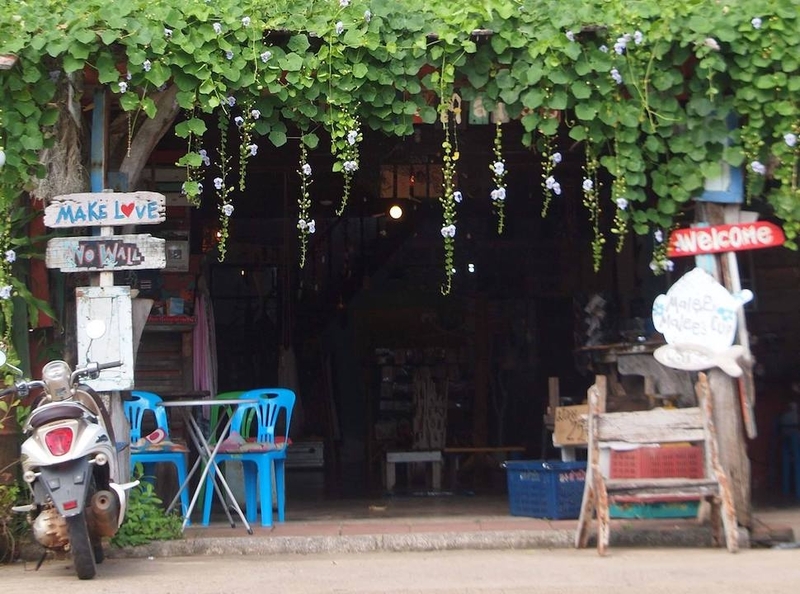 55/3 m.2 Lanta Old Town, Koh Lanta, Thailand; +66-84-443-8581.